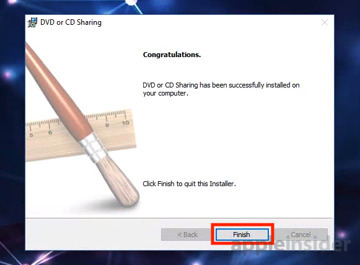 First, on XP, you usually don't need any special programs to map other computer's drives, however, you do need a user account with the right privileges on the computer that has the drive you are trying to connect to. If you are attempting to connect to a Windows server's drive, you'll need to make sure that the user's NTFS permissions on the server along with the group policy settings, it's... If you still cannot access the drive, check to see if another device (computer, TV, or Media Player) on your network you can see the drive. 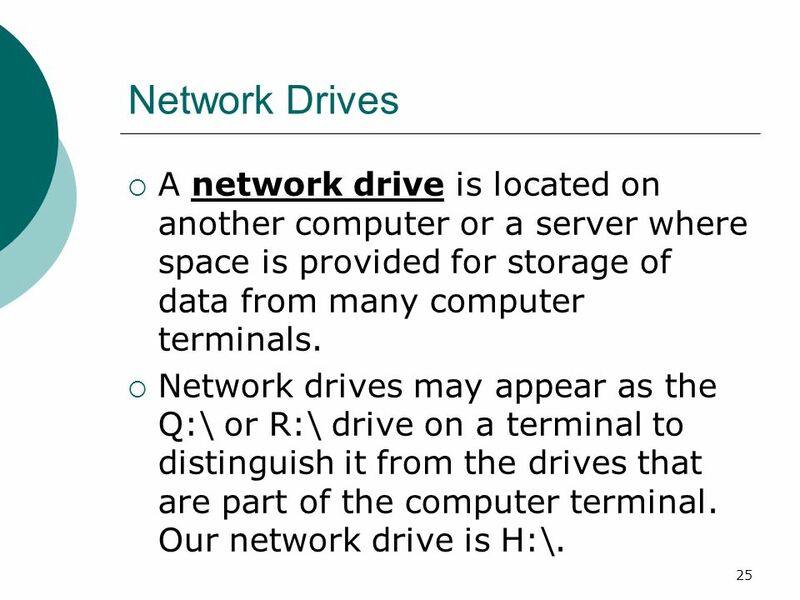 If nothing on your network sees the drive at all, then you should power cycle your network. Steps to power cycle your network are below. On a single machine we have no trouble mapping a network drive in the virtual XP. Simply connect to the folder at \\IP Address\ShareName and use the credentials of a specially created account on the host. If you want to use other credentials, click Connect using a different user name, and then type the appropriate user name and password to connect to the network resource. The mapped drive that you create is visible in the Folders pane in Windows Explorer, and so are all the other drives on your computer. Another way would be to add a second network adapter to the PC and configure network sharing, thus putting the NAS on a separate LAN segment. Couple things to chew on here.